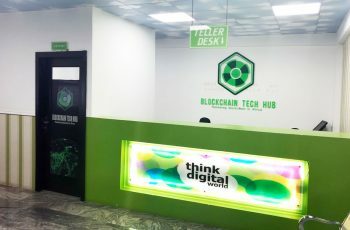 Satowallet Exchange has built a large community of Crypto enthusiast since its emergence to limelight in 2017. Satowallet is best known for providing the best crypto services which includes but not limited to Coin Staking, Coin Swap, Jiff Trade, Inbuilt Exchange, Fiat Exchanges. 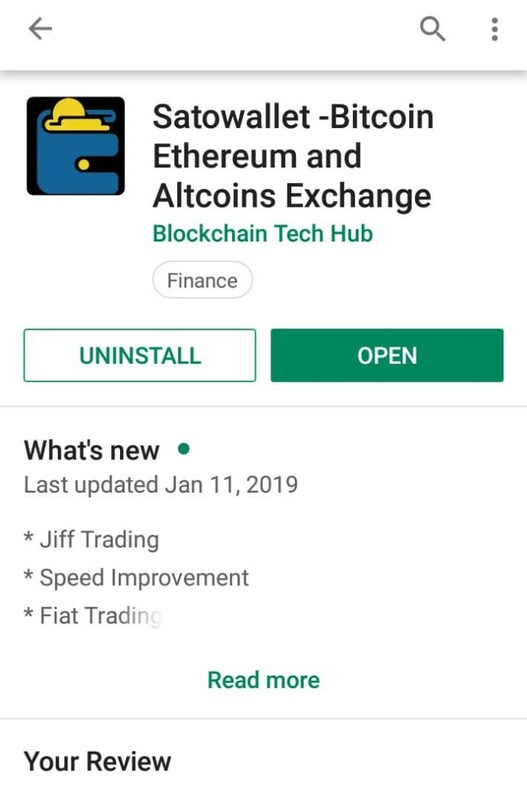 Topping Satowallet’s Roadmap for 2019 is Crypto acceptability and liquidity, to this end the team has launched Jiff Trade which would bring the best form of liquidity to Crypto and would launch Satowallet USSD/ SMS transaction much later. 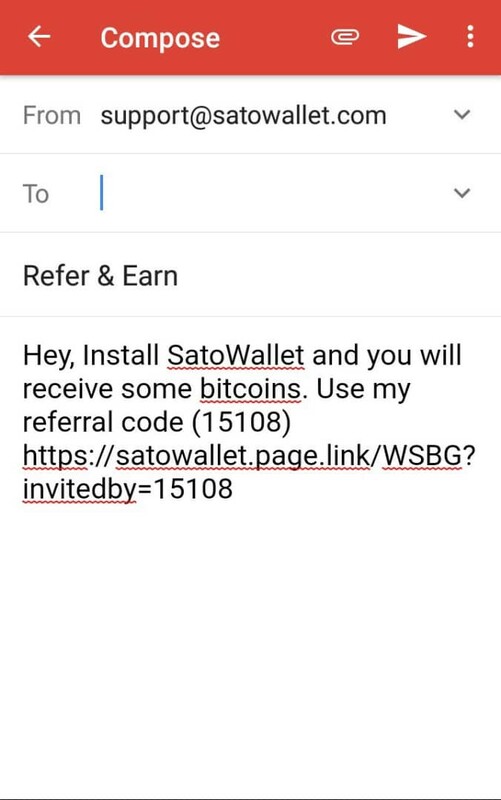 Joining Satowallet referral system (early) gives you a chance to earn a share of the 1BTC to be distributed weekly. Earnings will be graded based on the number of persons you refer to download and sign up on any of the Satowallet Exchange Applications. Dividend earning in BTC (SATOS) and more! How to earn Free Bitcoin From Satowallet App! 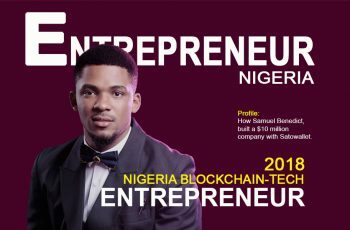 Download Satowallet App from Google Play, or IOS Apple Store. You can also get link for Windows PC App on Website www.satowallet.com . Remember to leave an excellent review of App. 3. When you select your choice of app/ medium to share Refer friends to Satowallet, the App will automatically generate a Referral message with a link particular to your account (Message can be edited). This is an example of what you see if you choose to share via mail. Users BTC Earnings would be distributed every Monday at exactly 2:00 pm GMT. You can also share your Refer Link on Social Media, if your friend joins you will get a portion of the allocated BTC for the week.